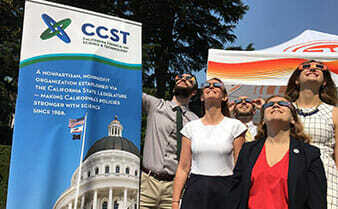 At CCST, we believe in science, and having science inform California’s policies. 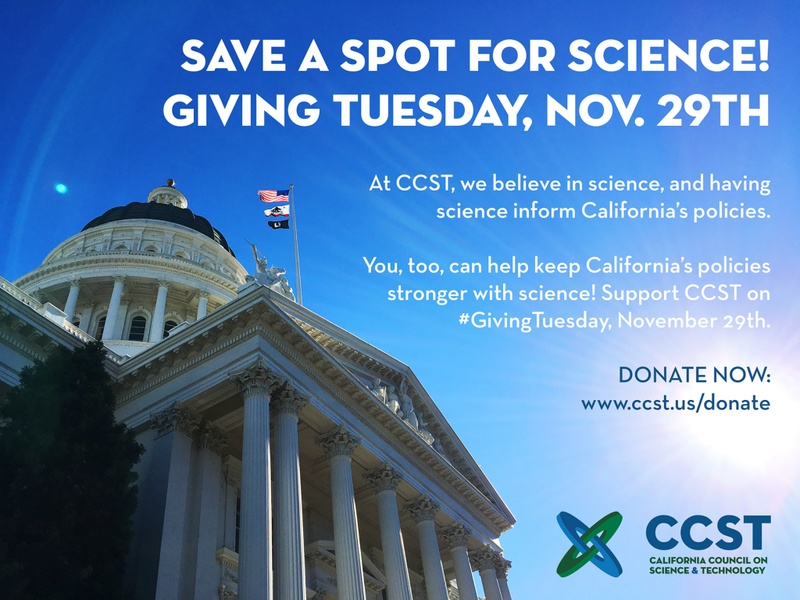 If you also believe that science has a role in our society and in our government, then we invite you to become a Friend of CCST this #GivingTuesday! Programs like our CCST Science & Technology Policy Fellowship are funded entirely through philanthropic giving from charitable foundations — and individuals like you. 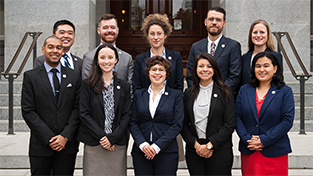 You are who make the CCST Science Fellows program possible, providing resources to train these amazing PhD scientists for the policy arena, and giving them the opportunity to the work as staff analysts within the California State Legislature. 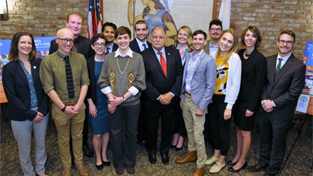 The success of our CCST Science Fellows benefits us all — in California and beyond. Our program ensures that lawmakers have access to staff experienced in evaluating complex scientific issues — staff who are able to apply the lens of scientific thinking to analyze any area of public policy. So join us, and help make California’s policies stronger with science. On this national day of charitable giving, support our Science Fellows, and make your donation to CCST today! The California Council on Science and Technology is a 501(c)(3) nonprofit organization created via the California State Legislature to advise the State of California on issues of science and technology. For tax purposes, gifts to CCST are fully tax deductible. No goods or services will be provided in exchange for your contribution. Follow updates from the CCST Science Fellows on Facebook at facebook.com/ccstfellows and on Twitter @CCSTFellows. Explore the CCST Science & Technology Policy Fellowship here.